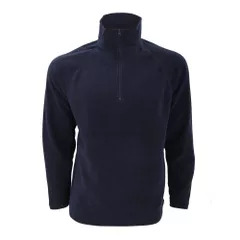 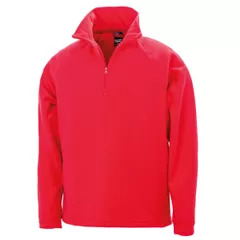 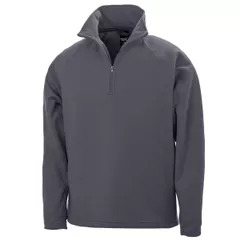 100% polyester, super soft microfleece. RESULT JACKETS - a collection of performance jackets which are stimulating, inspirational and innovative. Result captures the essence of outdoor life today - and into the future.